While January 1st marks the end of the holiday season, for us, the major holiday is just beginning…V. Day is quickly approaching! Valentine’s Day Flowers and Roses are basically the only thing on *our* minds, but in the spirit of love, we explored romantic traditions around the world to see how other cultures celebrate. Forget about a single day. 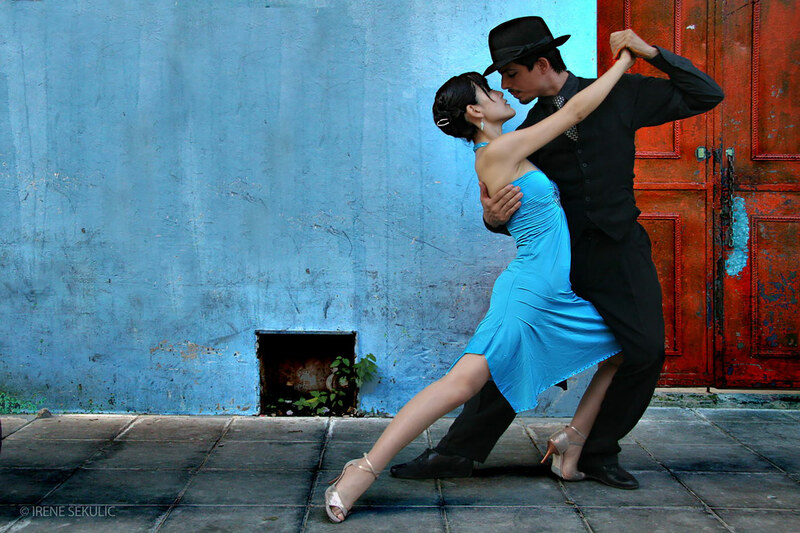 Spend a whole week telling that special someone “I love you.” In the land of tango, Argentinians celebrate Sweetness Week from July 1 to July 7 each year by exchanging a candy for a kiss. The tradition, started by a candy company as a marketing gimmick, is relatively new. Yet, the celebration has become so popular that candy sales spike during the first week of July. April 23 marks World Book Day and the Sant Jordi Day celebration in Barcelona. Catalonians celebrate their patron saint with an entire festival. If you think nothing is more romantic than the written word, this festival is for you. 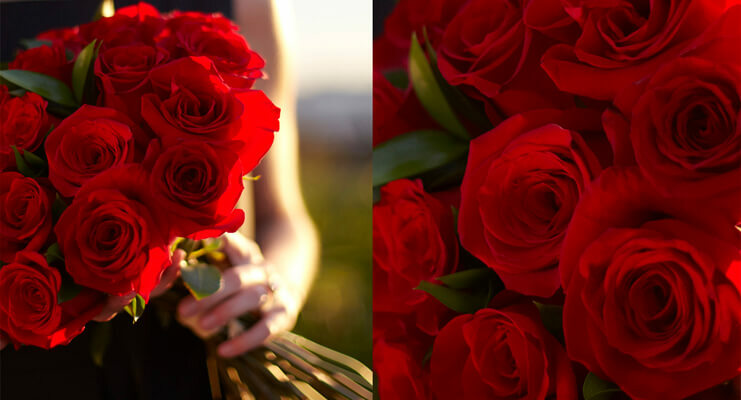 Couples exchange books and bouquets of red roses. The outdoor festival has endless rows of stalls selling both. You might struggle with the language of love, but you can let a classic author do all of the talking for you on Sant Jordi Day. Romance doesn’t have to be all about bearing your soul and serious declarations. The Danish certainly take the more lighthearted approach. 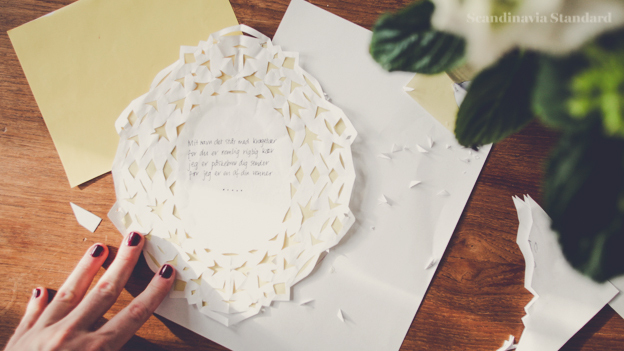 On Valentine’s Day Danes write their crushes or significant others gaekkebrev, a joking letter written on paper cut into a decorative design. The message might be a silly poem or a love letter. Either way, the senders keeps their identity a mystery by signing with small dots representing the number of letters in their name. Recipients have to guess who sent the letter. A correct guess will earn you an Easter egg on Easter Sunday, but if you can’t guess your secret admirer’s identity he or she can come forward to collect an egg from you. On Valentine’s Day in South Africa, young lovers sometimes take part in Lupercalia, a custom that has roots in ancient Rome. In a twist on wearing your heart on your sleeve, men and women will pin the name of their boyfriend or girlfriend on their sleeves. A lot more romantic than a Facebook relationship status update! France usually steals the spotlight when it comes to romance, but South Korea gives the home of Paris a run for its money. Valentine’s Day is not the only 14th marked down on the calendar in South Korea. The 14th of every month is a romantic, if unofficial, holiday. On January 14th, couples can exchange journals or candles. On Valentine’s Day, gift giving falls to the women. On March 14th, known as White Day, men pick up the gift-giving mantle and reciprocate. The following month has Black Day, aka a day of singles solidarity. Singles, joyfully solo or lovelorn, gather together to eat a black bean-based noodle dish. The list of 14th day activities go on with couples exchanging kisses and hugs, going to the movies, sharing a bottle of wine, and more.